The April 2011 Harvard Business Review is “The Failure Issue” – with lots of good stories and lessons. In one, former Blockbuster CEO John Antioco talks about his run-in with activist investor Carl Icahn – and Icahn responds (both available here). Two different views emerge, as you might guess, from the corporate raider who calls Blockbuster “the worst investment I ever made” and the video-store CEO whose eject button got pushed. 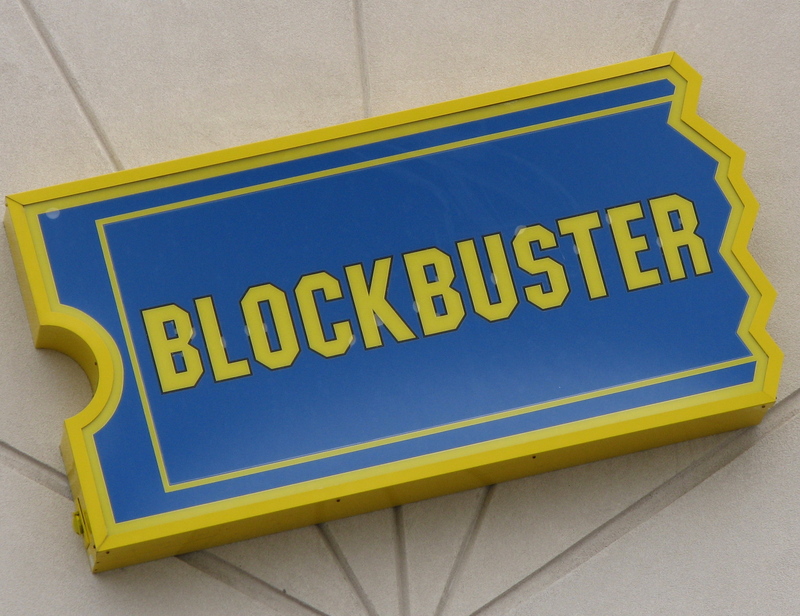 Blockbuster is still being sorted out in bankruptcy. Proxy fights are appropriate for HBR‘s Failure Issue because, usually, a proxy fight is itself a sign of some failure in the business (speaking of a real battle for control, as opposed to those political proxy proposals arguing for societal reforms). When my assistant came into my office in early 2005 and told me that Carl Icahn was on the phone, it was a complete surprise. I knew, of course, that Icahn was an “activist shareholder,” but I had no idea why he might be calling. Icahn told me he’d bought nearly 10 million shares of Blockbuster … I didn’t know what kind of play he saw in Blockbuster. The fact that I can make so much money as an activist investor [Forbes estimates Icahn’s net worth at $11 billion] shows that something’s wrong with governance in most of corporate America. There’s no accountability for CEOs. There are good CEOs and good boards, but too many directors don’t care. Activist investors provide some accountability and can be important catalysts for change. As Antioco tells the story, Blockbuster was troubled by the shift from videotapes to DVDs, the rise of online rental firm Netflix and the prospect of eventually watching movies online. His turnaround strategy involved spending $400 million to change Blockbuster’s business model – and that was an invitation to an activist investor. The biggest issue was his excessive compensation package. Investors were outraged that he’d get $50 million if there was a change of control. That was the nail in his coffin. And so it went: contentious. In December 2006, management was due big bonuses because Blockbuster’s results were better – but pay was still an issue. The board asked Antioco to step out of a meeting, then slashed his bonus. Things got worse, until Icahn and Antioco hashed out a deal for the CEO to leave in June 2007. In 2010, still struggling, Blockbuster filed Chapter 11. Failure all the way around. Before that point, before the contentious board meetings and before the proxy fight – maybe even before Carl Icahn’s call to John Antioco – you have to wonder if astute management and an alert board might have taken actions to avoid failure. Sure, it’s a game of “What if …” In this case, Antioco wonders if he should have met with Icahn earlier to communicate – to lay out his strategy – before the fight began. Icahn might have bought in, or decided to sell his stock and go away. Icahn wonders if the board should have let the ’06 bonuses go through, avoided a blowup and kept management focused on a strategy that seemed to be working. Before the battle lines even formed, maybe management could have recognized the fierce competitive challenges and come up with solutions that didn’t involve betting $400 million of shareholders’ money on a couple of risky ideas. The best way to avoid activist shareholders, after all, is for management to be the activist. What’s your take on avoiding that nasty phone call and a subsequent proxy fight? This entry was posted on April 4, 2011 at 8:40 am and is filed under Activist shareholders. You can follow any responses to this entry through the RSS 2.0 feed. You can leave a response, or trackback from your own site.